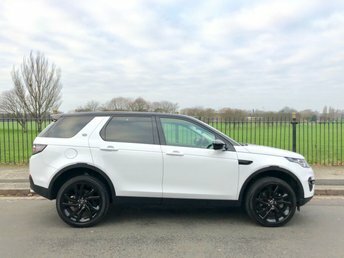 Land Rover is often regarded as the manufacturer of the best off-road vehicles in the world. 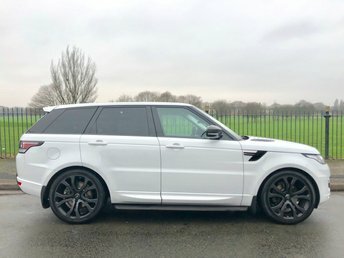 The blend of practicality and luxury make them some of the most sought-after cars on the market. 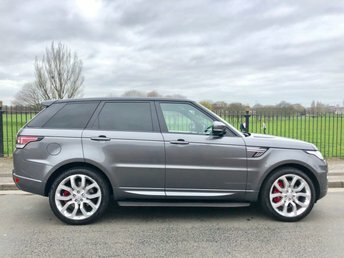 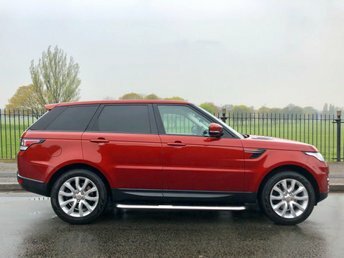 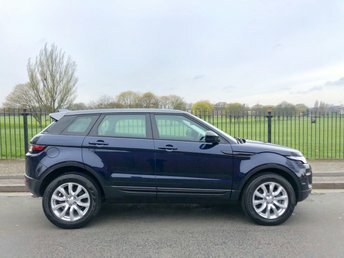 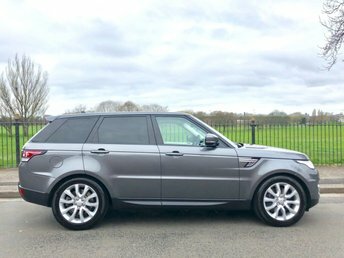 When you decide it’s time to upgrade your current vehicle, come to Wavertree Car Centre Ltd for a great deal on a pre-owned Land Rover. 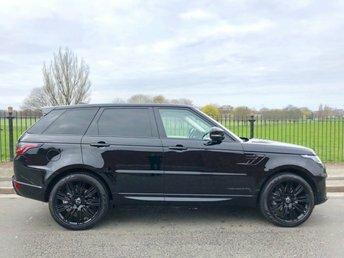 We also offer a free three-month warranty on parts and labour on all of our cars, giving you peace of mind when making your next investment. 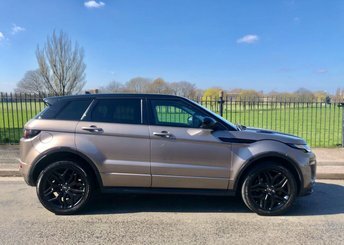 Visit us in Liverpool first when you buy your next vehicle, or visit us online for our latest stock.